In a bowl, combine all the ingredients. Season with salt and pepper. Refrigerate for at least 30 minutes. 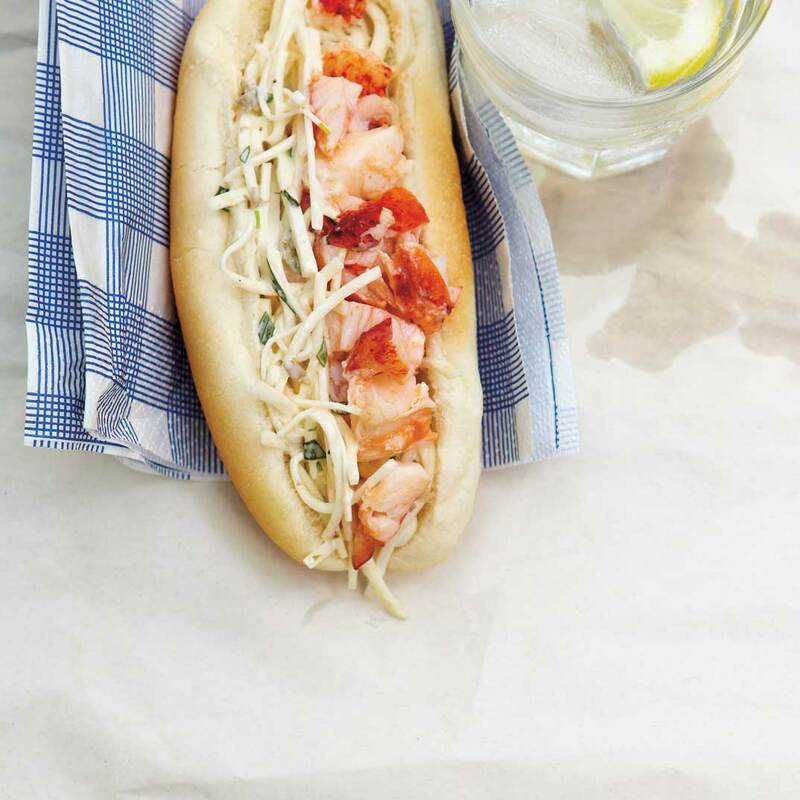 Fill the hot dog buns with remoulade and lobster pieces. 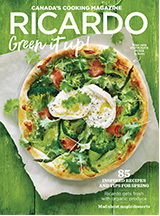 For a more classic remoulade, substitute the tarragon with flat-leaf parsley. 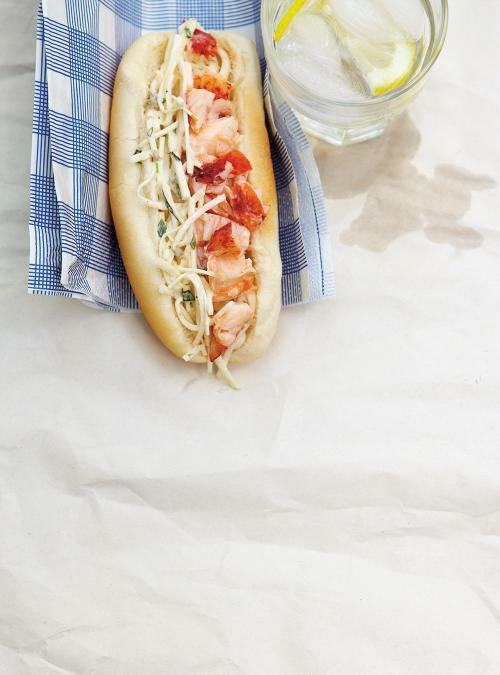 And to serve as a salad, divide the remoulade on your choice of lettuce and garnish with pieces of lobster.